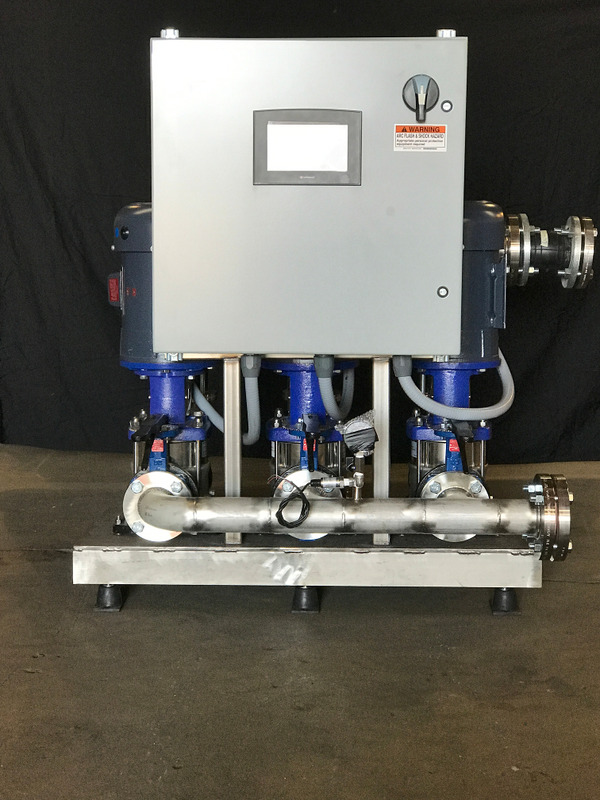 We are a premium supplier of water booster systems in NY. 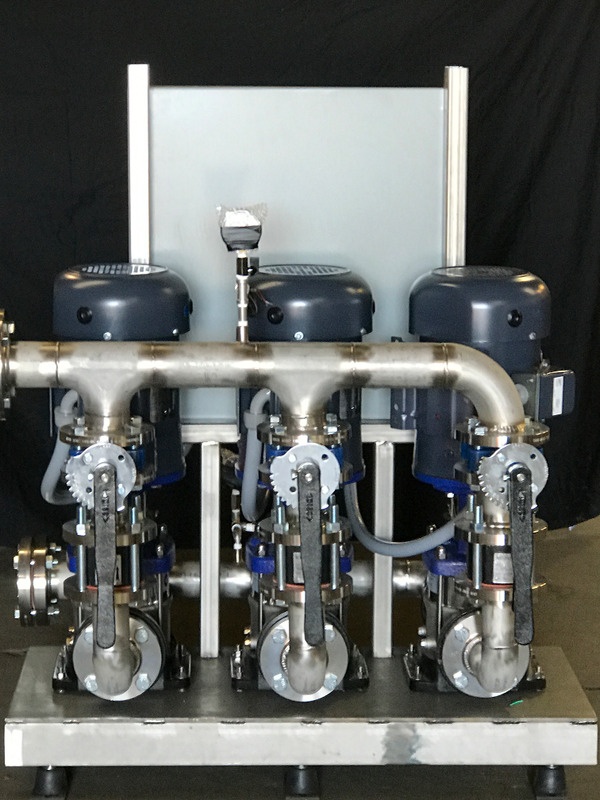 Booster pumps are used to increase water pressure within liquid circulation systems, either for specific applications fed by the systems that require the higher pressure, or for raising the distance the system is required to carry the liquid at the circulation pressure. These liquid booster pumps are typically used in municipal water and waste-water treatment systems. Booster pumps also are used to pump water to higher elevations such as elevated reservoirs, water towers and very tall buildings.